Lloyd of Gamebooks: Haiku gamebook reviews! 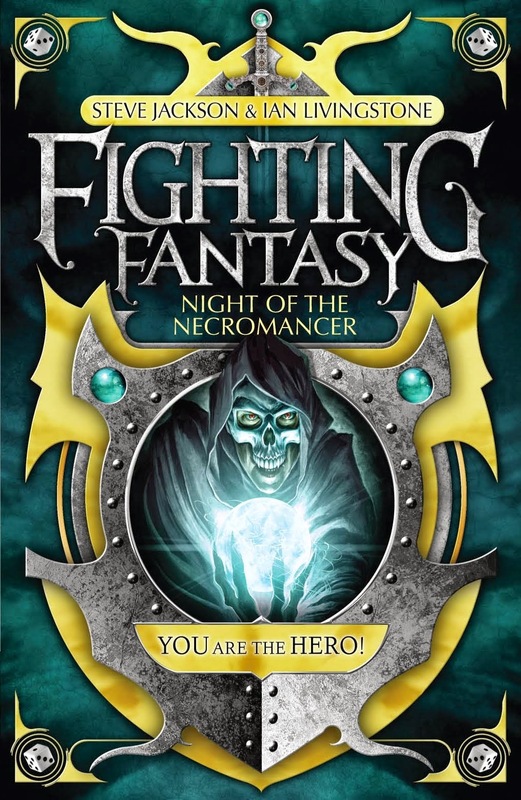 There are already quite a few sites offering gamebook reviews, or gamebook playthroughs, and most of them are more interesting and entertaining than anything I could offer. One of my own favourites just now is Malthus Dire's Fighting Fantasy page. Few gamebook review sites offer reviews in the format of centuries-old Japanese poetry, however. I intend to remedy that. And so, here are my three haiku gamebook reviews of the day. North, south, east, west - frustrating. Sit on chest and weep. Fight enemies of the state. Patrick Swayze with a sword. Life of a Mobster is Coming!